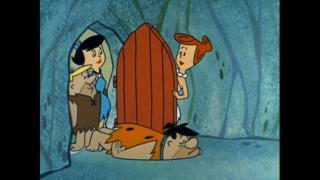 When will be The Flintstones next episode air date? 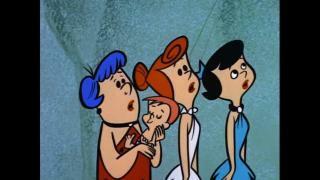 Is The Flintstones renewed or cancelled? 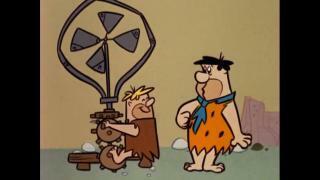 Where to countdown The Flintstones air dates? 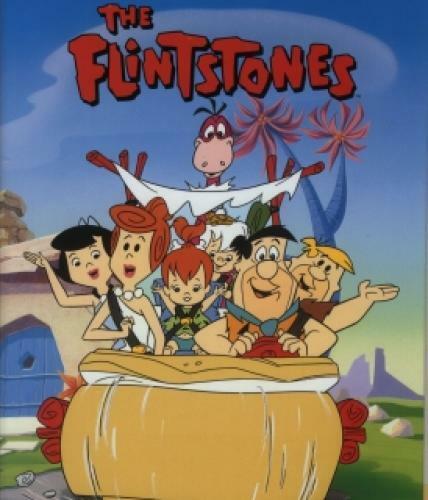 Is The Flintstones worth watching? 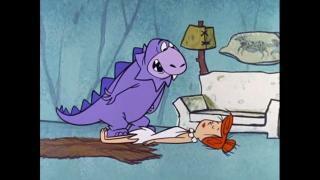 Wilma's childhood friend comes to town making Fred very jealous. Dripper the seal (a satire on Flipper) follows the Flintstones home while Dripper's trainer is attempting to steal him. 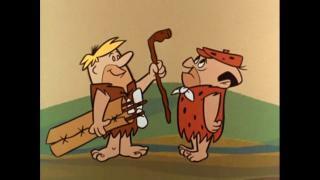 Fred and Wilma get accepted into a Country Club with rich socialites, based on a conversation Wilma was having about their pet Dino, causing Fred to try to learn manners in order to fit in. Fred's grandfather comes for a visit. While awaiting his arrival, Fred finds Grandpa Flintstone's diary, which recalls his army days as the head of "Rocky's Raiders" in Stone World War I. 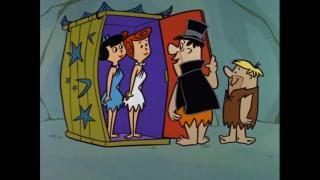 The Flintstones next episode air date provides TVMaze for you. 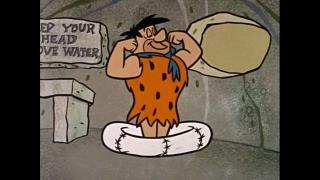 EpisoDate.com is your TV show guide to Countdown The Flintstones Episode Air Dates and to stay in touch with The Flintstones next episode Air Date and your others favorite TV Shows. Add the shows you like to a "Watchlist" and let the site take it from there.